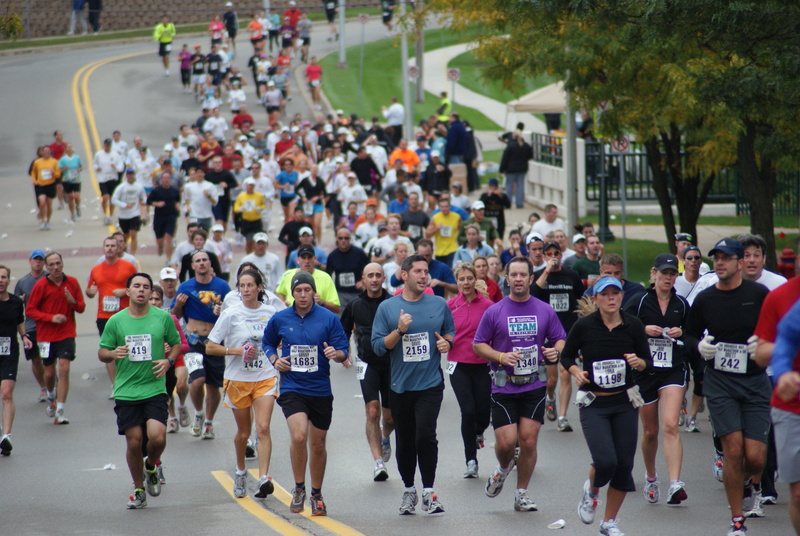 When at the starting line, please position yourself near the sign closest to your expected finish time. Signs will be posted in 1 minute increments from5 minute milesup to14+ minute miles. The course will remain open forseven hours, closing on a continuous pace of 16:00 minutes per mile. Anyone who cannot maintain this pace must move to the sidewalks as the course closes to allow regular vehicular traffic to resume. The following items are not permitted on the course: pets, skateboards, bicycles, roller blades, baby joggers, and any other type of vehicle (other than official Marathon vehicles). These regulations are for your safety and the safety of the other participants in the race. 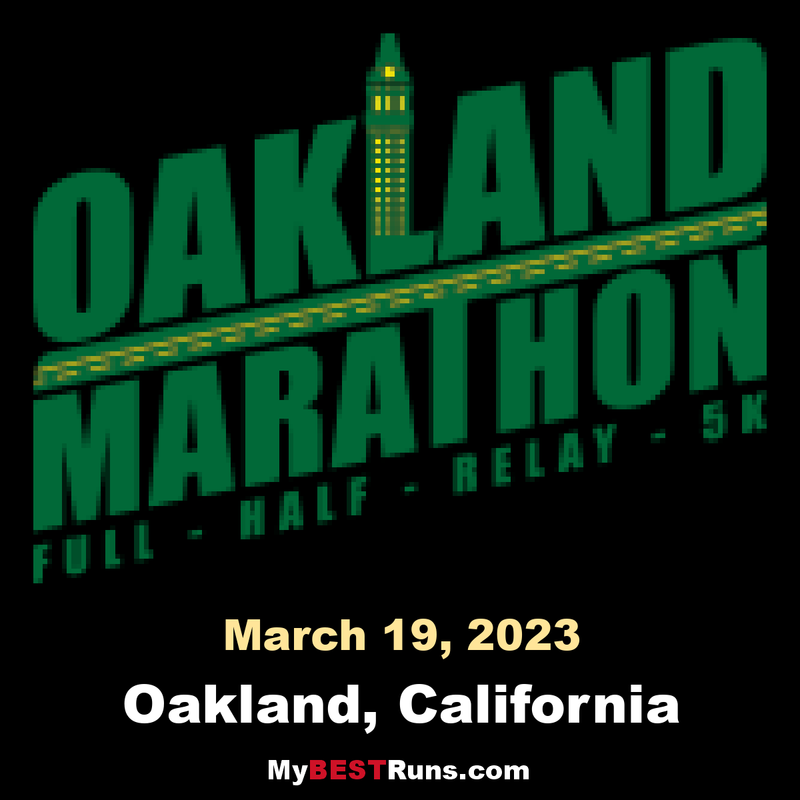 TheOakland Marathon reserves the right to disqualify and remove anyone from the course who has any of the above items. The use of personal music devices is strongly discouraged at this race. 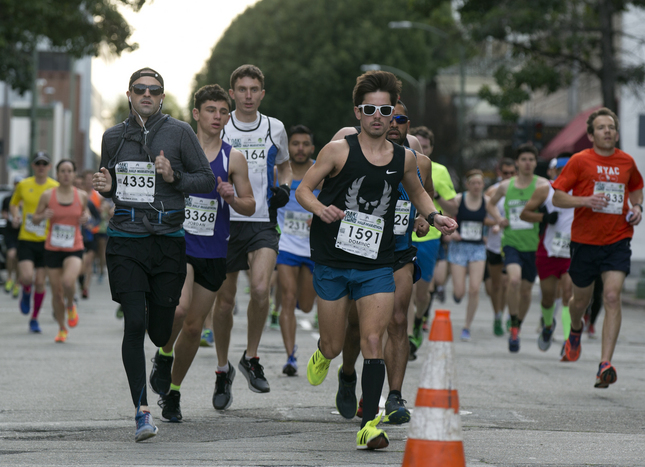 To enjoy all that our race has to offer and for the safety of all participants,the Oakland Running Festivalencourages a headphone-free environment during the running of all of our races.